Knowing the nuances of professional printing industry “from within”, we select an appropriate equipment for each order, ensuring not only the highest printing quality but also the optimal use of funds. In this way we realize a balanced budget for each assigned task. 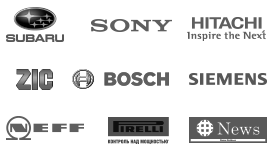 Careful approach to the preparation of layouts, deep knowledge of prepress technologies, as well as profound experience of our professionals exclude the possibility of defective work as early as on the stage of negotiating layouts with the client. Constant monitoring of the printing market for new installations allows us to assure our clients that their projects will be printed on the most modern and high-tech equipment found in Russia, and the quality of the result will always be guaranteed. The final result is often achieved ahead of the declared production time. You will be pleasantly surprised to receive product ahead of schedule. 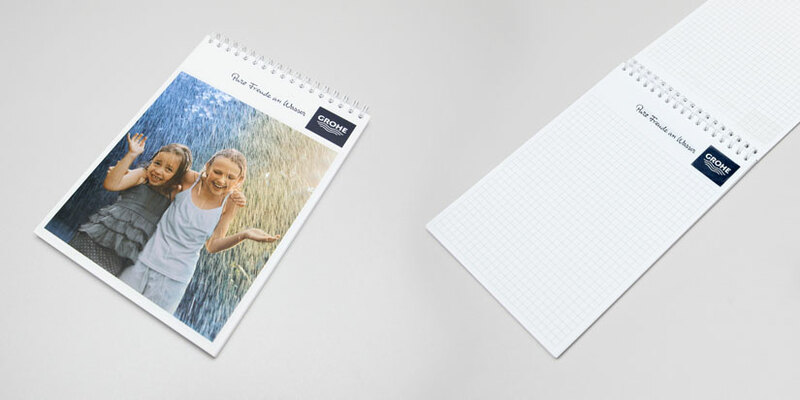 Over the past decade, thousands of layouts have been created by our experts, as well as hundreds of creative works and several million copies of various products: catalogs, brochures, booklets, leaflets, various POS-materials, life size figures, packaging and labels. 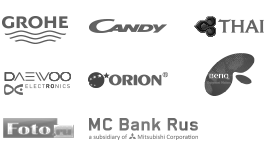 Personal approach and attention to each detail are the peculiar features that distinguish us from many other advertising agencies. 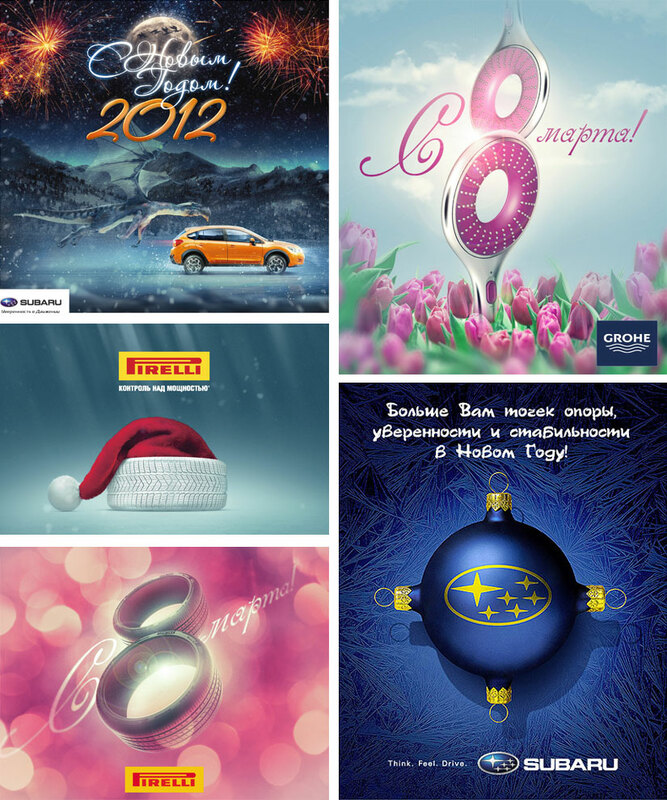 Job: Our team of designers composed and produced the Pirelli Catalog of summer tires. The Catalog is fully consistent with the standards presented in the Pirelli Brand Book. We printed the Catalog on thick 250 gr. paper with spot UV varnish enveloped in matt laminated cover. The ready edition was fully provided logistically and shipped to the customer warehouse within the stipulated time. Job: The Catalog was drawn up in 2007 on the basis of an updated brand book. We provided the print work and full logistics. Job: Our designers developed a new catalog from scratch. 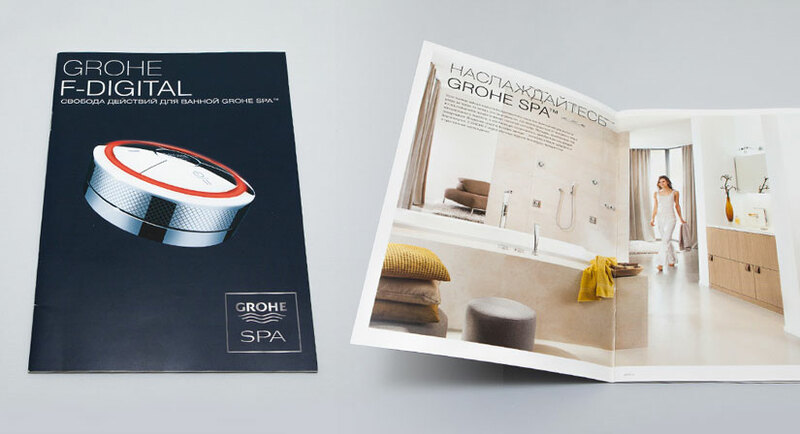 Two editions were printed for the client. All work on our part was fully provided logistically and shipped to the customer’s warehouse. Job: This catalog presents adaptation of foreign materials for Russian specialists. The edition was printed and logistically accompanied. Job: Produce a Catalog-Schedule of Tourist Trips. Work out the design and layout of the Catalog from scratch. 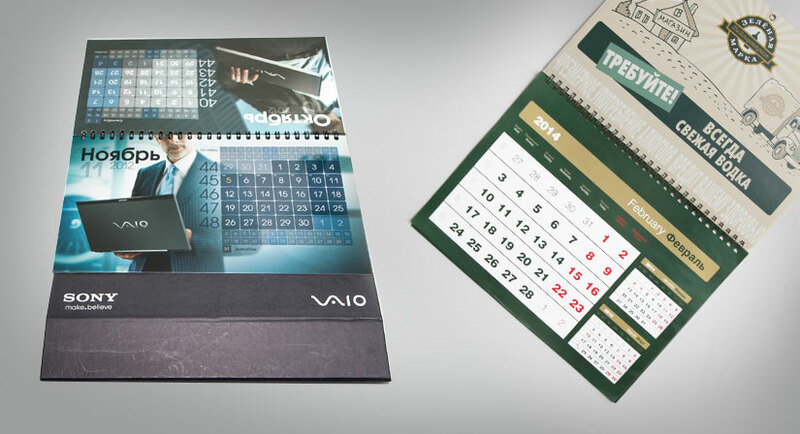 Print and deliver the whole edition to the client’s office. 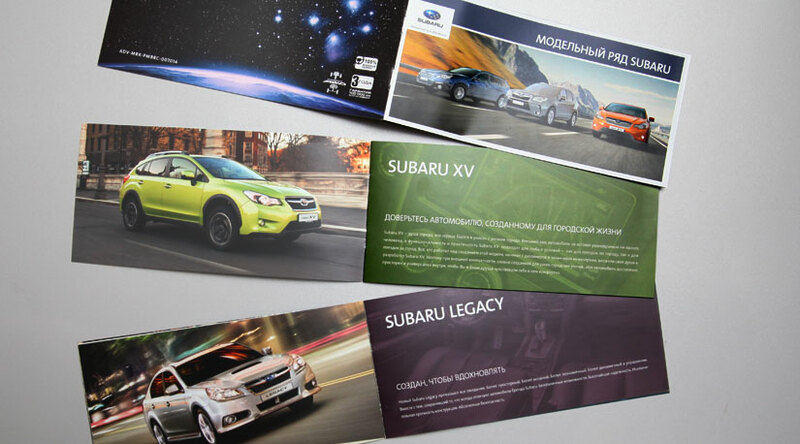 Job: Produce a brochure showing a new range of 2014 Subaru vehicles. Job: Produce a brochure demonstrating the new 2014 Subaru Forester model. 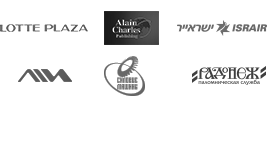 Job: Prepare special materials for professionals in a brochure that is intended for distribution at trade shows, sales points, and special events. Job: Design, layout and printing of booklets. Job: Special order for sketchbooks to be distributed among professionals attending advanced training courses. Dear Colleagues, please note: Our Agency does not specialize in small print runs and piece products. The minimum print run is about 500 copies.